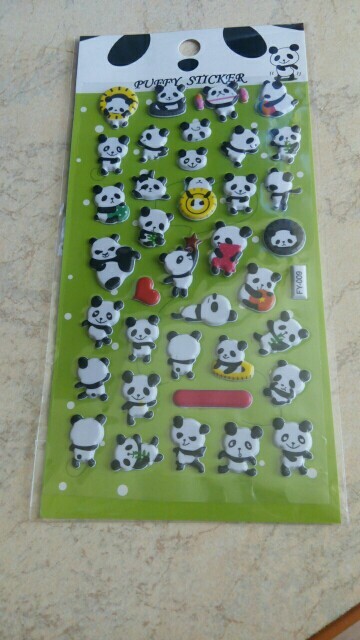 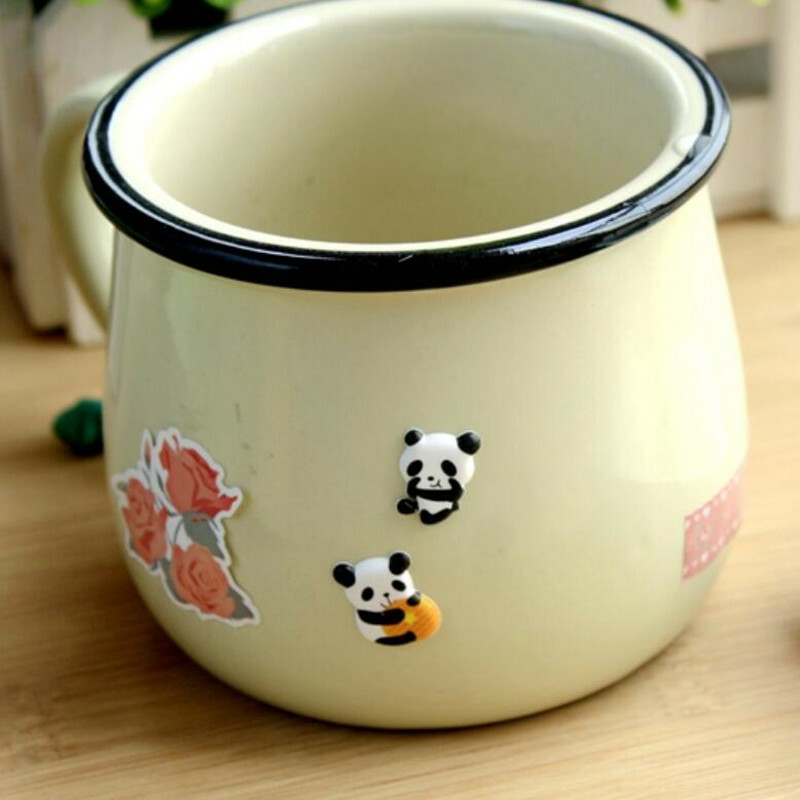 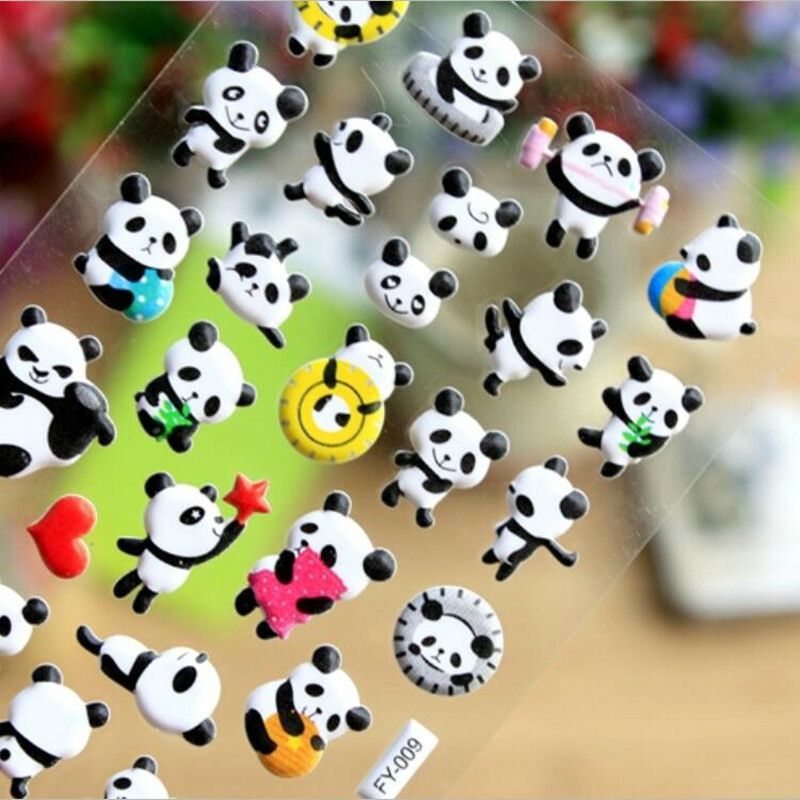 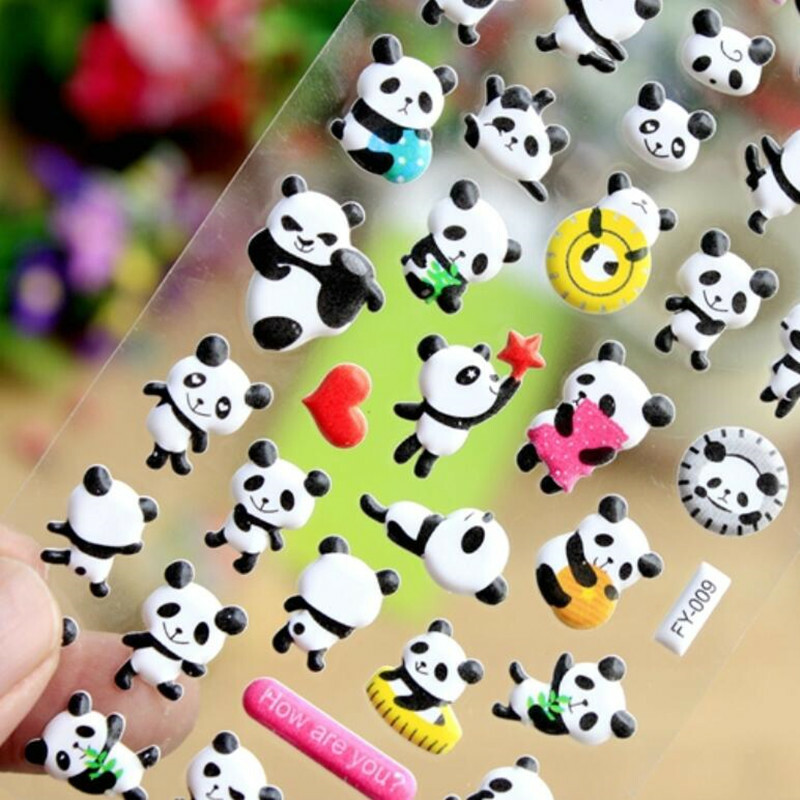 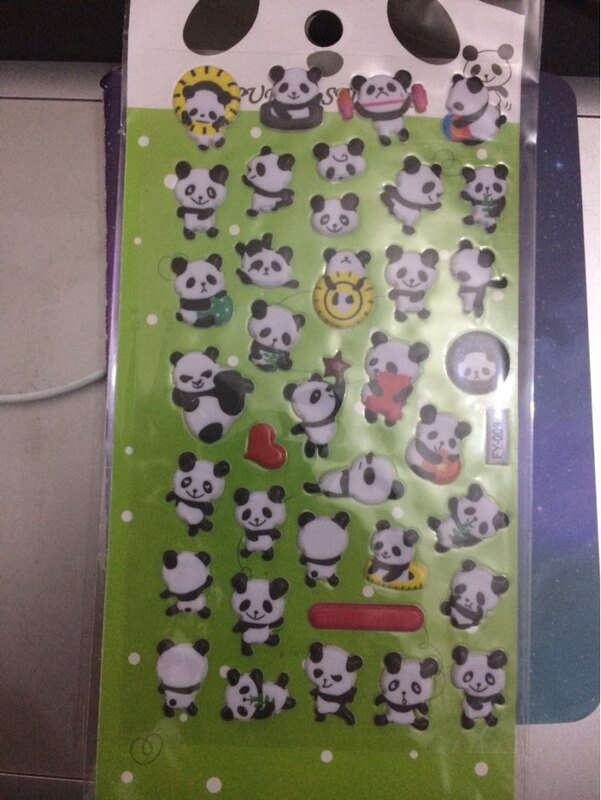 These panda puffy stickers are cute…and puffy! 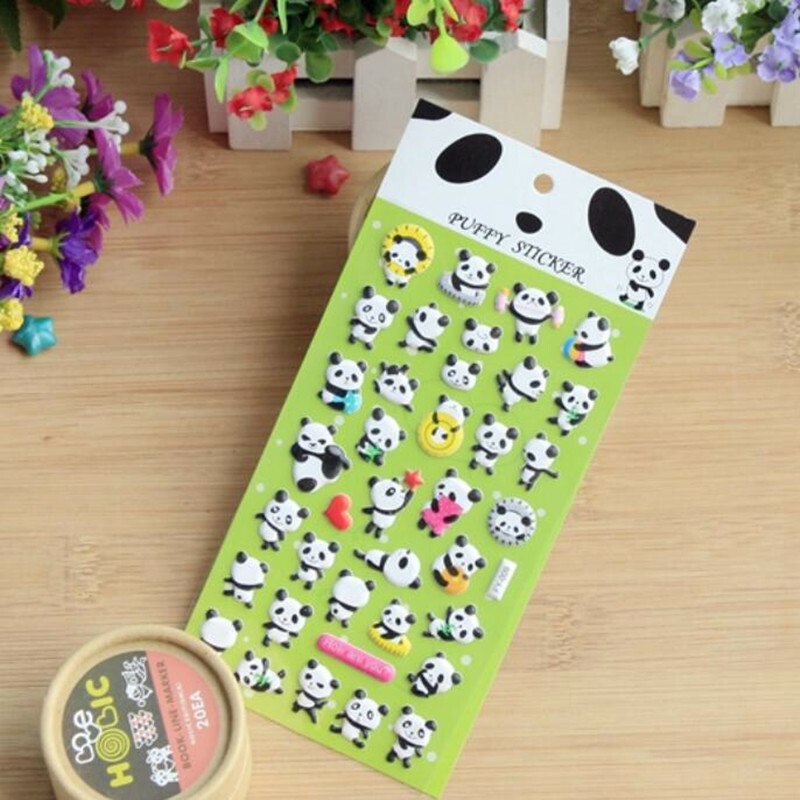 Stick ’em anywhere for maximum cuteness. 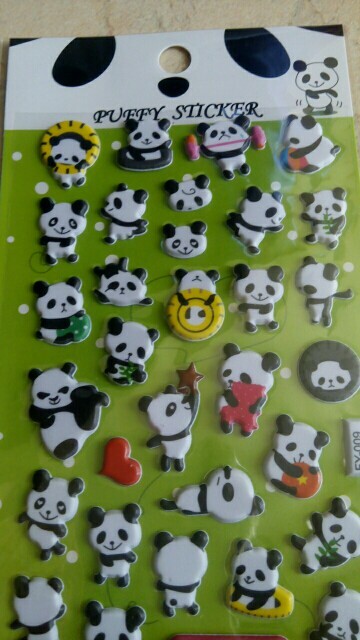 The pandas are so cute! 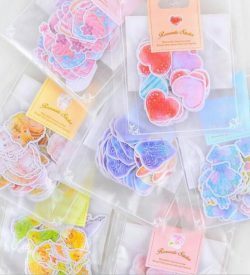 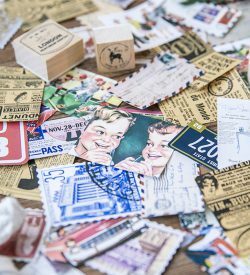 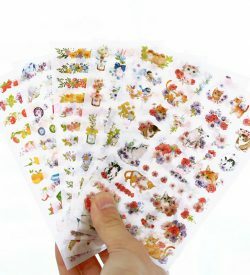 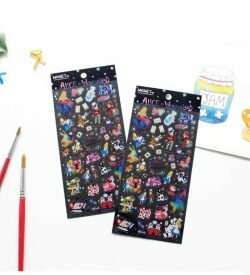 I recommend these stickers to anyone looking for fun planner stickers!